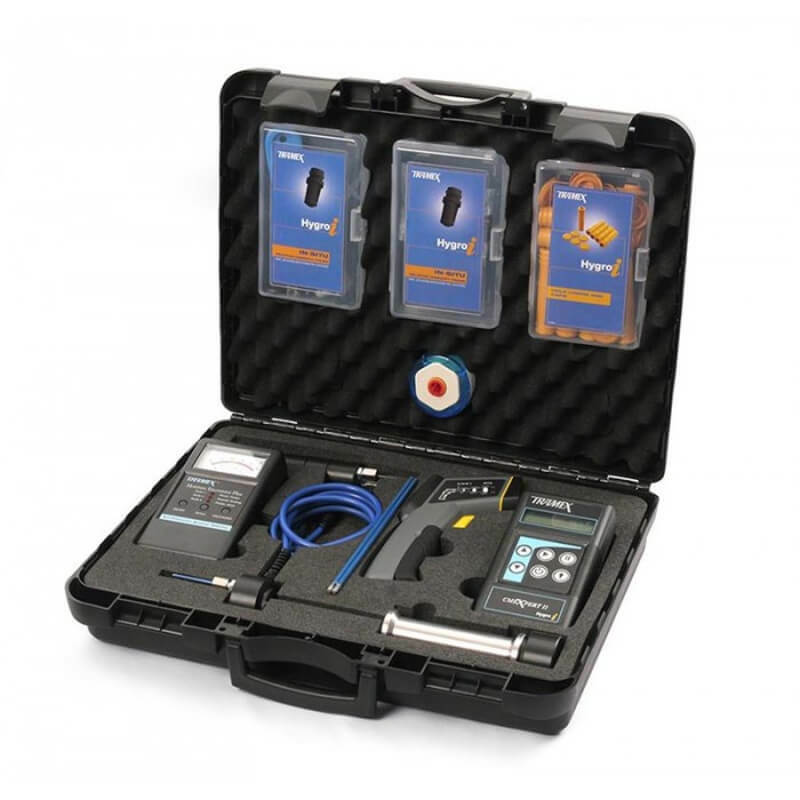 Tramex PTMMK5.1 Professional Wood Moisture Master Inspection Kit with PTM2.0 and Contact Probes features the PTM2.0 hand-held pin-type moisture meter designed to measure moisture content in wood, drywall, wood by-products, and other building materials with over 500 wood species pre-calibrated into the unit. 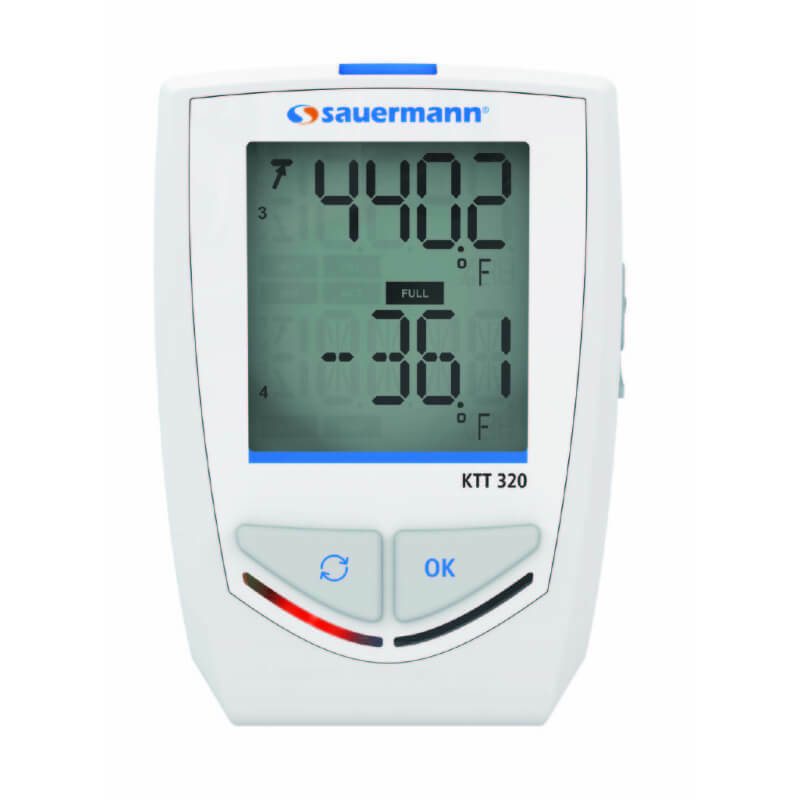 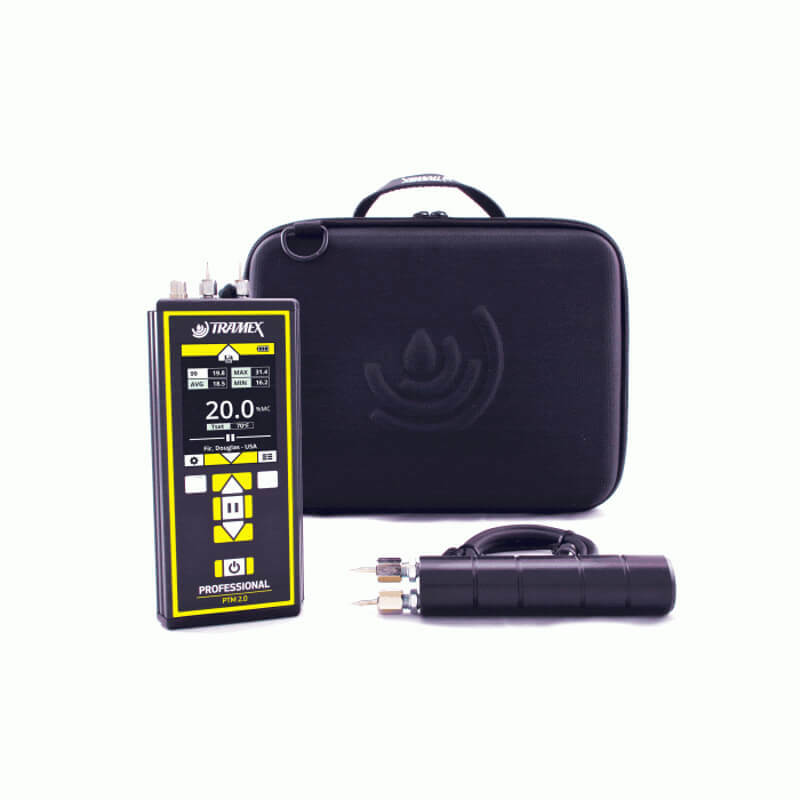 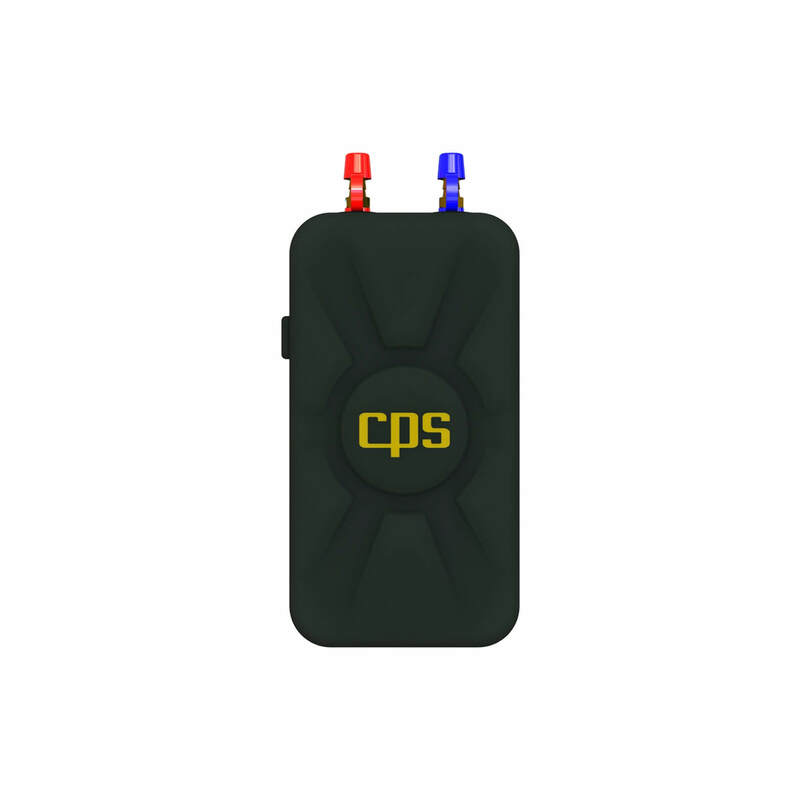 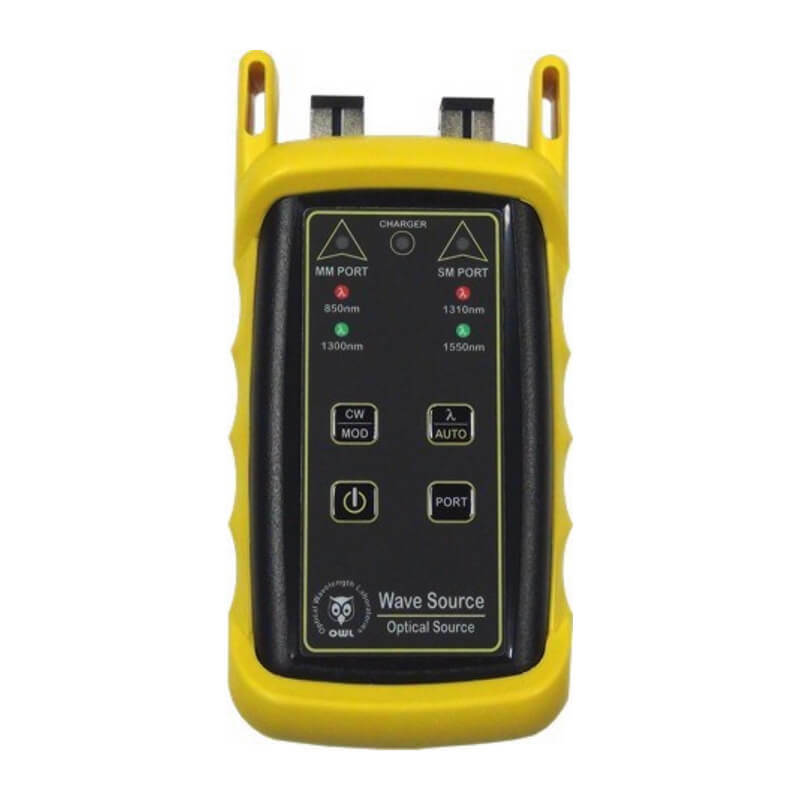 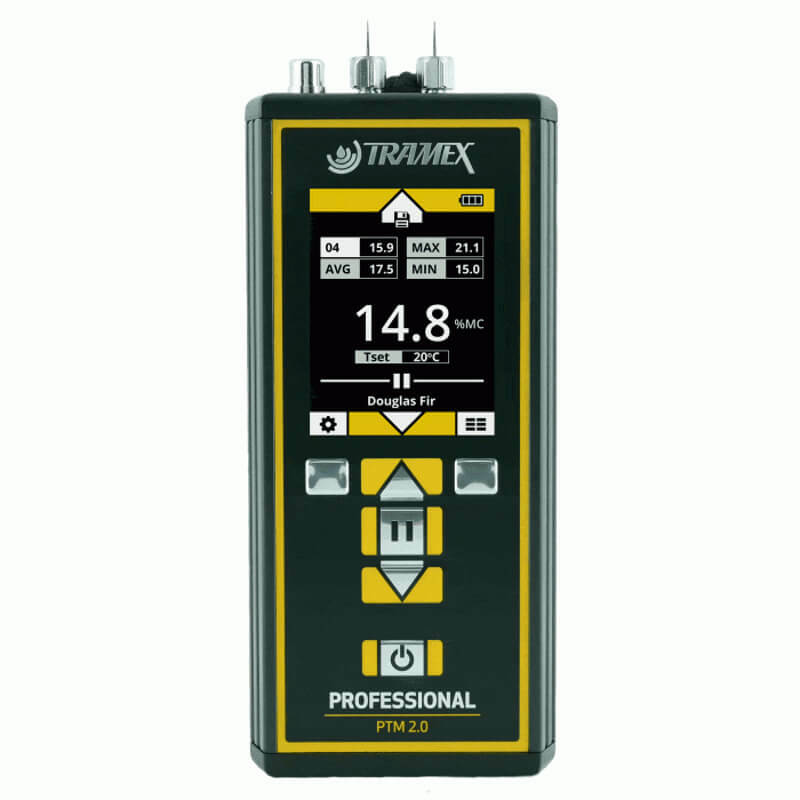 The Tramex PTM2.0 measures wood moisture from 6% to 46% with 0.1% accuracy and features data hold, adjustable temperature correction, and the ability to store up to 100 readings for min, max, and avg statistics. 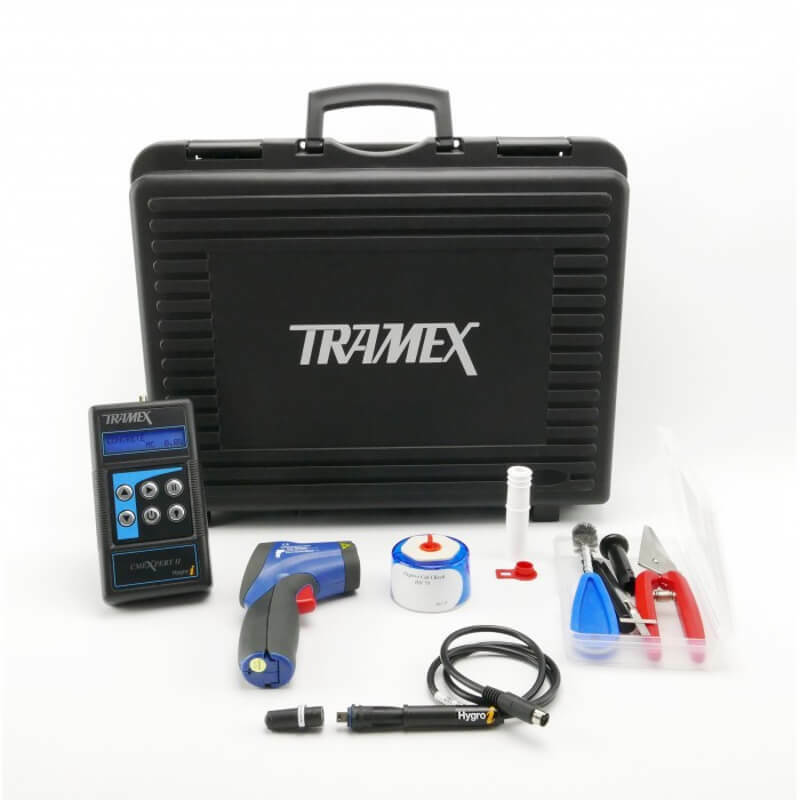 The Tramex PTMMK5.1 also includes the HH14TP30 pin-type probe attachment, HA21SP52 hammer action pin-type probe, and heady duty carry case.